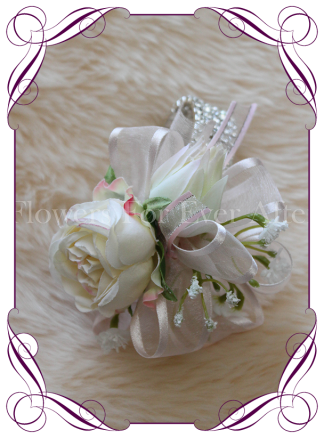 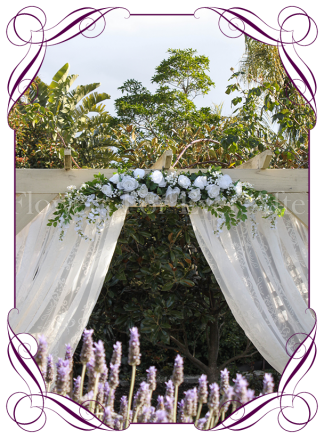 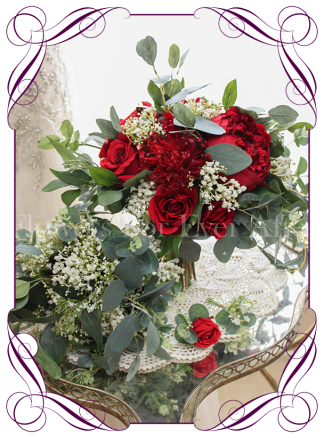 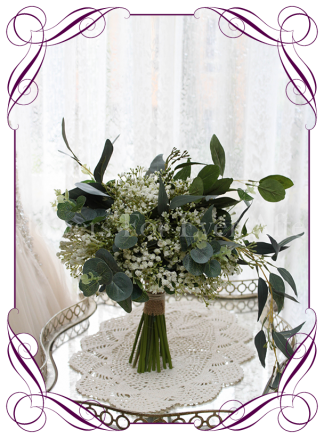 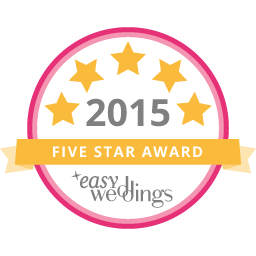 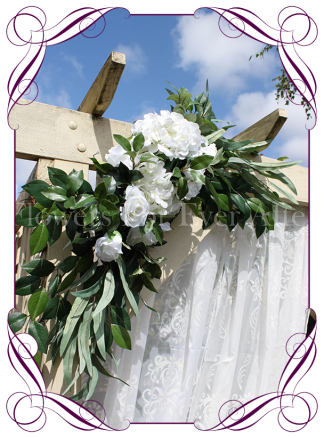 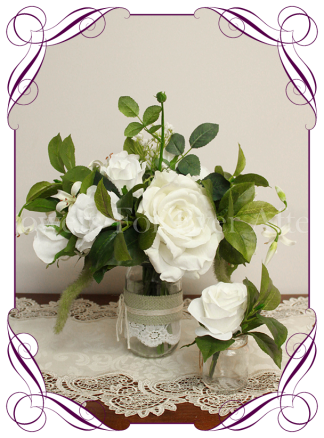 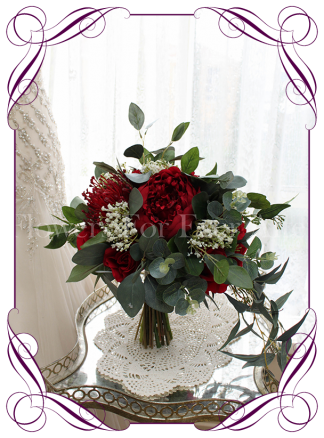 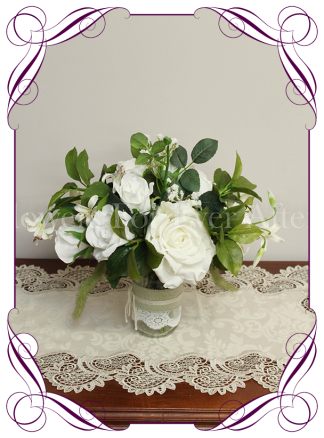 A classic luscious corner arrangement that can also sit flat on a bridal table. 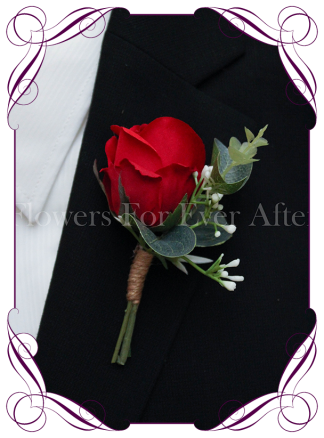 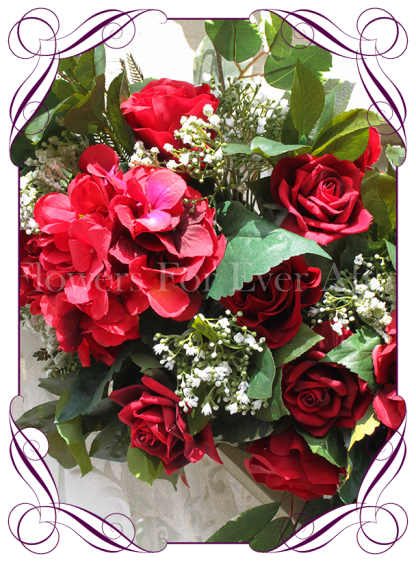 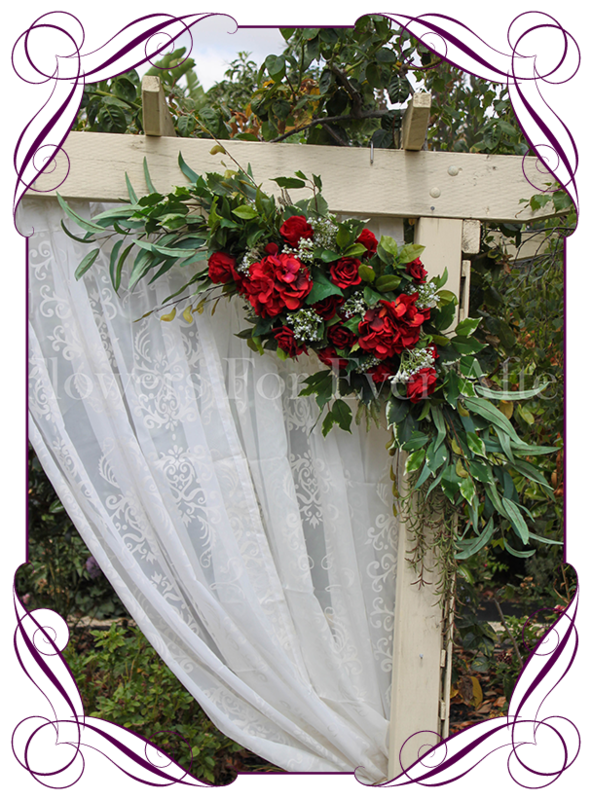 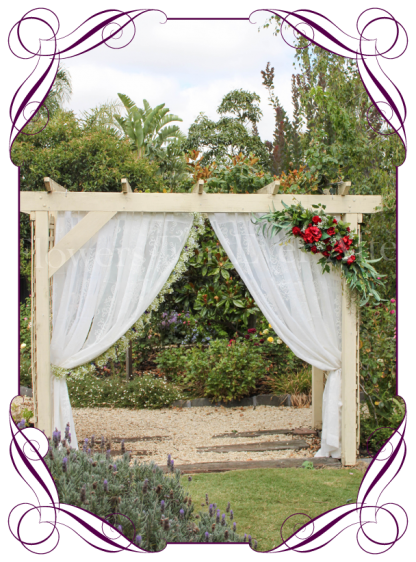 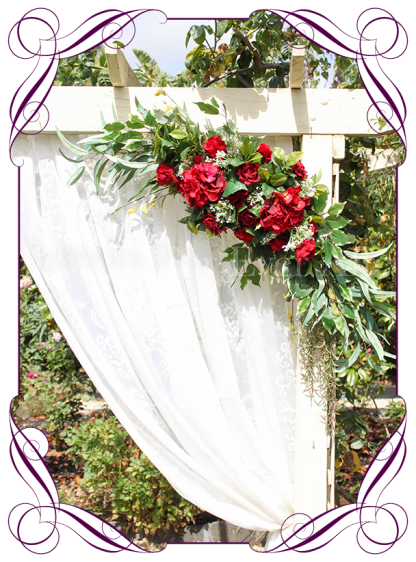 Features red roses, red hydrangea, gum foliage, camellia bush foliage, ficus foliage, baby’s breath and trailing succulents. Measures approximately 120cm (47 inches) in length and 30cm (12 inches) at the widest point. 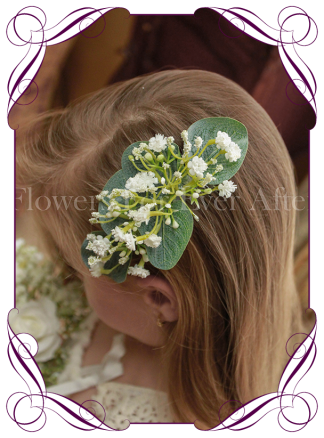 The last photo in the gallery shows different ways this piece can be used in conjunction with a matching baby’s breath garland piece that is available in a separate listing.